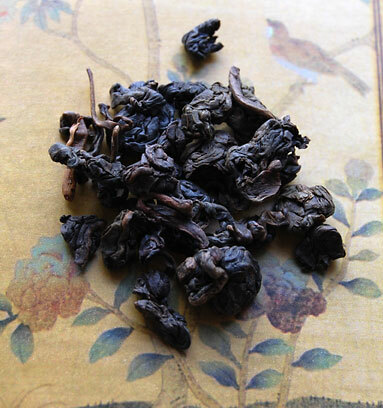 This morning’s tea, a special grade of the legendary Tieguanyin Oolong, was grown in southern Fujian province in China. 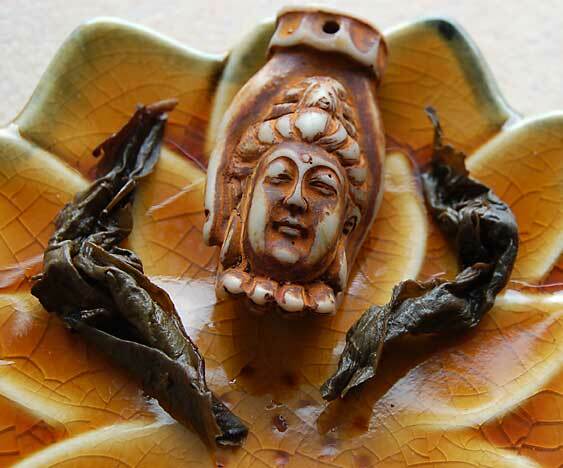 This type of Oolong tea is named after the Chinese Goddess of Mercy, Guan Yin or Kuan Yin, believed to be the female incarnation of the compassionate Buddha. 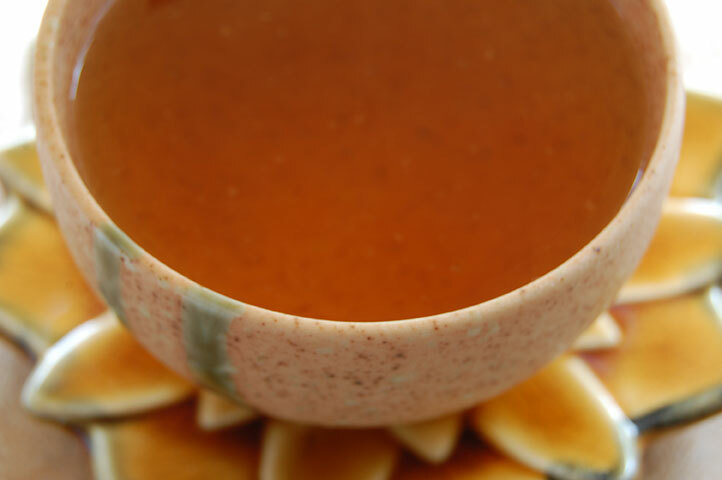 This tea is aptly called Buddha’s Palm, a lovely name for a beautiful tea. Tieguanyin Oolong undergoes an amazing 18-step processing which includes withering, sun-drying several times, bruising, rattling and tumbling of the leaf, rolling the leaf in cloth for shaping and, the most important, the final drying in either baskets over charcoal or special tea-firing ovens. The temperature of these ovens is most critical as it is that temperature which will either strengthen or ruin the flavor of the tea. The tea master will carefully control the amount and intensity of the heat during this final step. 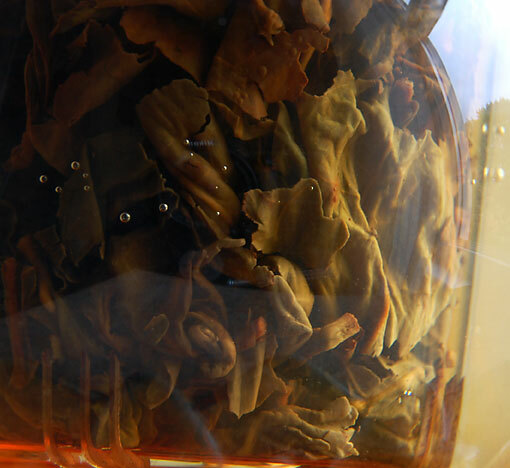 Steeped Tieguanyin Oolong leaf is recognizable for its russet-brown color and the crimson edging on the leaf. There are special Tieguanyin cultivars (subspecies of the camellia sinensis tea plant) grown in the mountains near Anxi, the best known being Red Heart Kuan Yin. 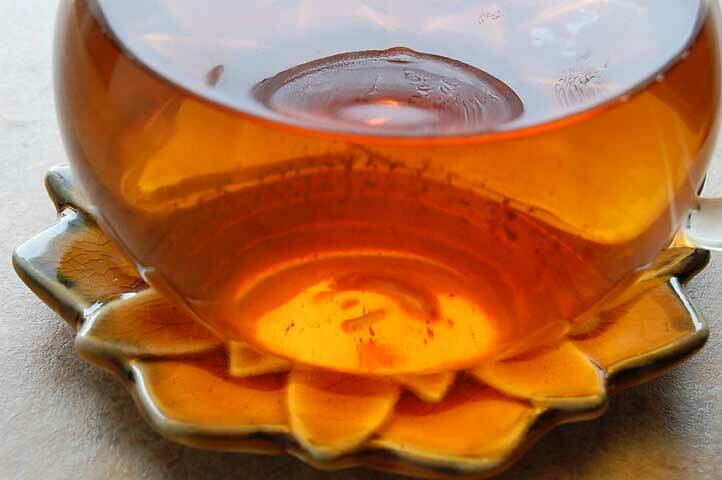 Look at that gorgeous glowing amber color. It’s very different from the last 2 Oolongs and their pale golden color. The darker color indicates that the leaves have been oxidized longer. An aroma of woods, leaves and chestnuts drifts from my teapot as I gently lift the infuser basket. The deep, woodsy flavor has toasty notes of chestnut and raisin. Mmmmm, it calls to mind the rich, deep flavors of fall ahead. 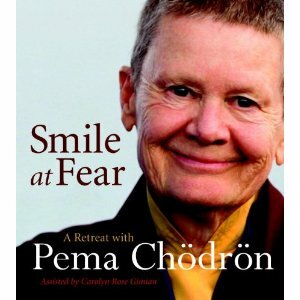 This entry was posted in Goddesses, Life Musings, Oolong Tea, Photography, Tea.